The Microsoft Certified Solutions Expert (MCSE Desktop Infrastructure) certification shows that you have the knowledge to design, deploy and manage a Windows Server 2012 desktop infrastructure. This certification also validates your skills in desktop virtualization, remote desktop services and application virtualization. 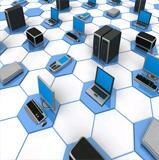 Windows Server 2012 has the capability to help you deploy advance virtualization technology. It is recommended by Microsoft that candidates should have previous Windows Server Operating systems and have already earned their MCSA: Windows Server 2012. How can you earn the MCSE Desktop Infrastructure? To earn the Microsoft Certified Solutions Expert (MCSE): Desktop Infrastructure certification you will have to pass a total of 5 exams. This is a similar path like the MCSE: Server Infrastructure. You will earn the Microsoft Certified Solutions Associate (MCSA): Windows Server 2012 certification. 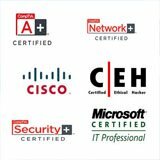 The Microsoft Certified Solutions Expert (MCSE): Desktop Infrastructure requires that you complete a re-certification exam every 3 years to stay certified. If you already have the MCITP: Enterprise Desktop Administrator 7 certification then you will need 3 exams to earn the MCSE: Desktop Infrastructure. The 70-417 is an upgrade exam that is a composite of all three 70-410, 70-411 and 70-412 from the MCSA: Windows Server 2012. Use these three books to study for the three exams to earn the MCSA: Windows Server 2012 which you will need for your MCSE: Desktop Infrastructure. Use VMware player (free) to run your virtual machines and practice at home. Download the trial for Windows Server 2012 operating system. 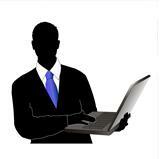 Use Windows 7 to practice at home. Where can I schedule my exams? 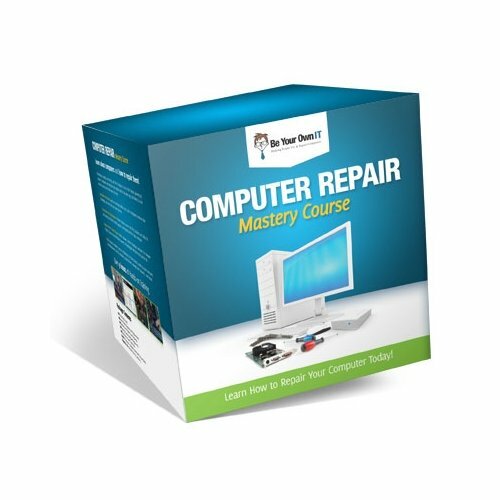 Tell Us About Your Home Practice Lab For Earning The MCSE Desktop Certification! It's easy to do, Just use the following form to submit your own page describing your home practice lab that you use to practice your MCSE Desktop certification. 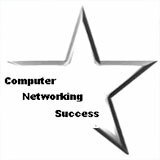 Also provide tips on how to earn the Microsoft MCSE Desktop certification.